Critics praise it as “… the most authentic and dramatic reality show on television today”. 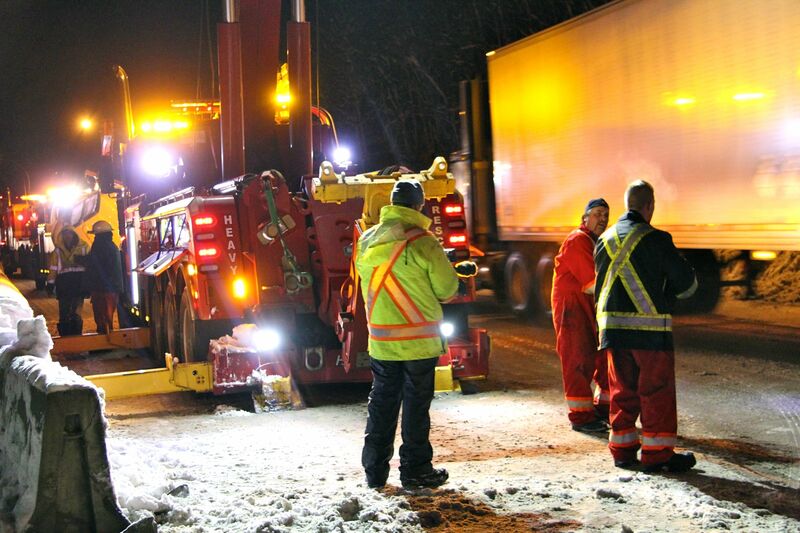 “HIGHWAY THRU HELL” is a 10 part documentary series featuring Jamie Davis Heavy Rescue, home to some of the most extreme tow truck drivers in the world. Jamie and his team use sophisticated trucks and years of experience in their battle against avalanches, punishing storms and big wrecks. The Coquihalla Highway runs through the Cascade mountains along the US Canadian border. It is an area called the Bermuda Triangle of trucks, where high speeds, steep roads, huge drop offs and wicked weather produce hundreds of semi wrecks. “This is the real ice road truckers,” says producer Mark Miller (Great Pacific Television). “There is no need to amp up the danger with an over-torqued narrator or hyped-up script, there is more than enough going on here to keep you on the edge of your seat. The gritty documentary series is filled with drama and poignant moments. In the first episode, cameras are rolling when the young son of star Jamie Davis discovers a driver dead under the wheels of a multi-truck wreck. For 16- year-old Brandon, his first big wreck is a wake up call and a lesson in mortality. “The reality pendulum has swung too far to the absurd,” says Miller. 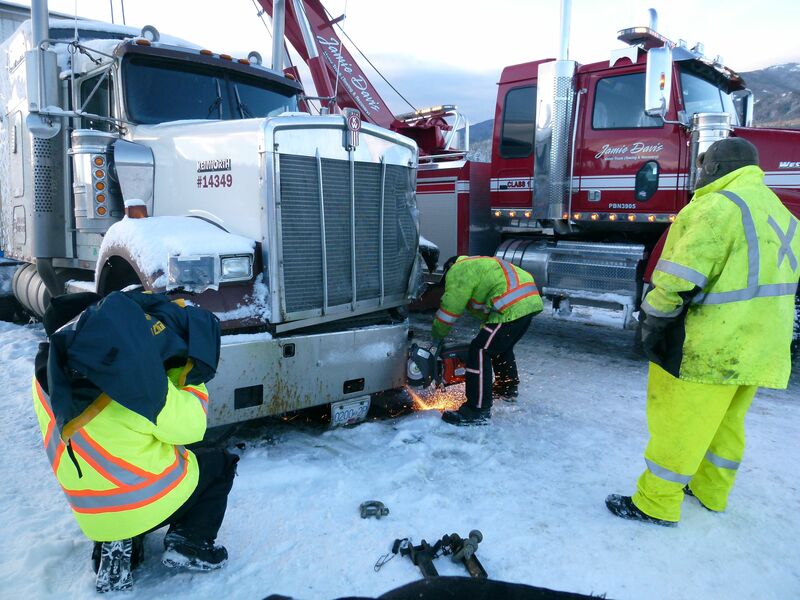 “Highway Thru Hell” is proof you can make dramatic TV about authentic heroes.” National Geographic Channel’s history of producing top-notch documentaries makes it the perfect home for “Highway Thru Hell”. In good weather, the expansive highway is an engineering marvel, but when the weather turns bad, it’s one of the most dangerous roads in North America; a trucker’s worst nightmare. But, with urgent delivery deadlines and millions of dollars in cargo on the line, the Coquihalla Highway cannot close. 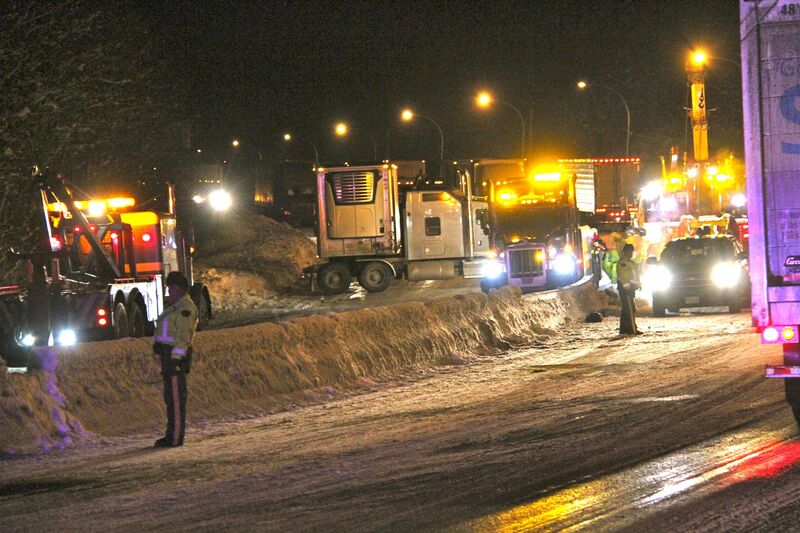 Keeping it open regardless of the circumstances is the job of Heavy Rescue. One of the world’s most sophisticated recovery companies, Jamie Davis Heavy Rescue features trucks with massive mobile cranes able to lift an entire semi-trailer, or pull a tanker from the river hundreds of feet below. On the Highway Thru Hell these very trucks are the last line of defense in the war to keep transport trucks rolling. 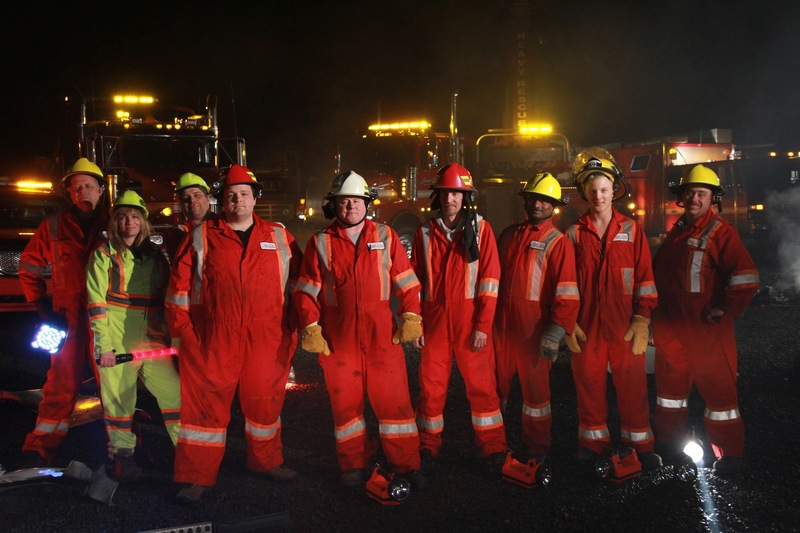 Viewers and critics alike agree “Highway Thru Hell” sets a new standard in the world of reality television. The series is now airing in 170 countries and has been green-lit for a second season. 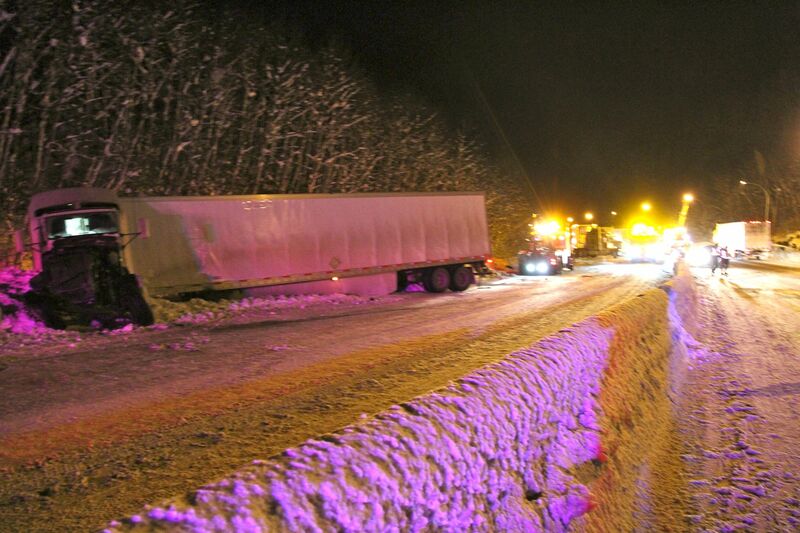 “Highway thru Hell” airs Wednesday nights on National Geographic USA at 10 pm est/pst. This entry was posted in Highway Thru Hell and tagged Adam Gazzola, Bermuda Triangle of trucks, Brandon Kodallas, Cascade mountains, Coquihalla Highway, dramatic TV, Great Pacific Television, heroes, Highway Thru Hell, history, Jamie Davis, Kevin Ritchie, Lesley Diana, Mark Miller, National Geographic, The Promotion People, US Canadian border on February 13, 2013 by press.